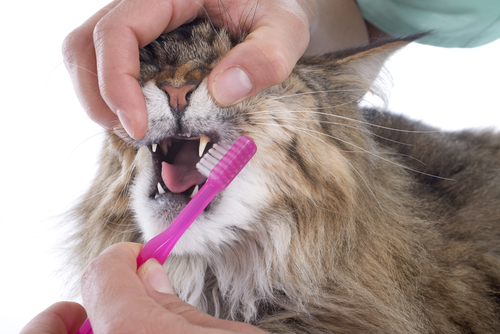 Don't ignore your pet's bad breath! 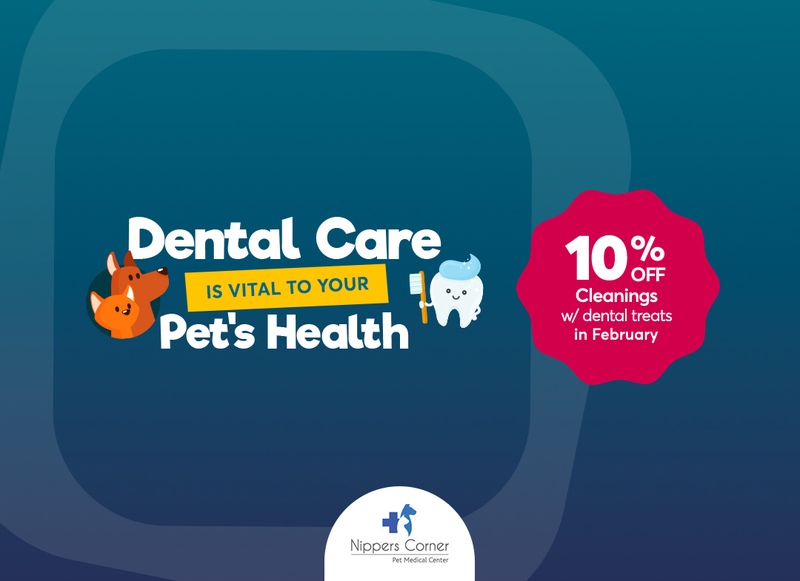 Dental hygiene is often the cause of stinky breath, and it may indicate other important problems with your pet's health. We understand how easy it is to miss. 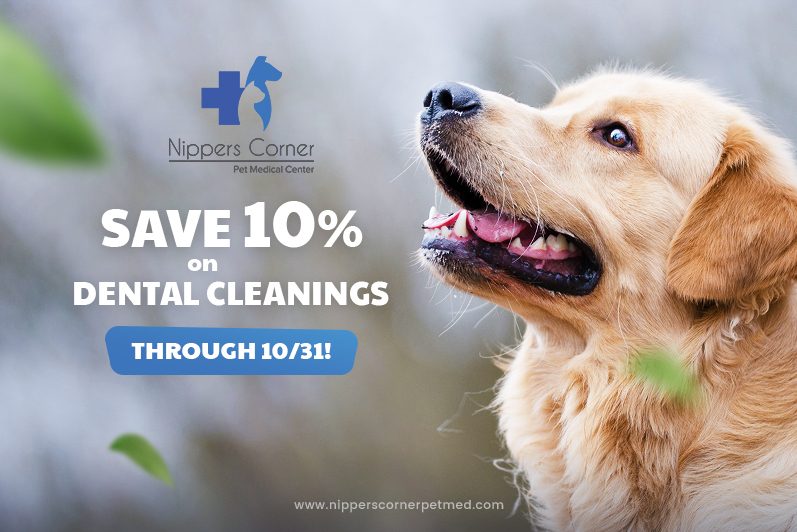 Many of the problems that stem from poor hygiene occur where you can't see them - below your pet's gum line. In the wild, hiding pain, illness, or other weaknesses are survival instincts. Many times, your pet will have the same instincts, even in the safety and comfort of your loving home, so always keep an eye on your pet's eating habits and behaviors. Recognizing the difference between normal changes in mood and red flags can be difficult sometimes. What you interpret as a persistent grumpiness may actually be a sign that your pet is in pain. New irritability, shying away from being touched (especially on the face and around the mouth or throat), sluggishness, loss of appetite or difficulty eating, and lethargy are all behavioral signs which may indicate illness. 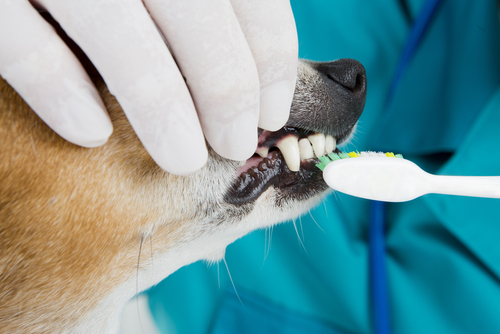 After all, your pet cannot have a reasoned discussion with our staff the way you can with your dentist. Procedures are likely to make them afraid, and they will probably try to get away. Animals who are in pain will act defensively and are likely to bite. Even when they're healthy, most animals cannot hold still enough or hold still long enough for procedures like X-rays to be completed correctly. 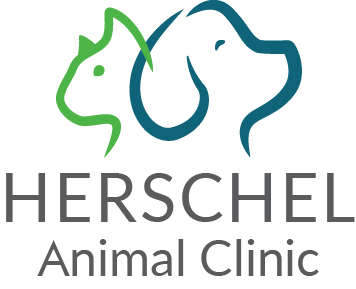 Advances in the latest anesthetics mean that for most normal procedures, your pet can go home on the very same day. 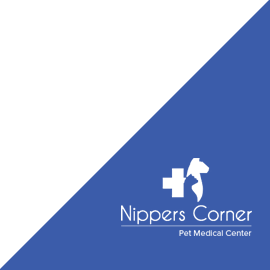 Your pet may remain groggy, but behavior should return to normal the next day.